Evo 2014 has been officially announced. Head inside to get the details and watch the official event trailer. Evo2Kvids has posted the official reveal trailer for Evo 2014. The tournament extravaganza will take place at the Las Vegas Hotel and Casino July 11-13. The announcement was made at The Fall Classic (TFC) 2013 this past weekend (Sept. 14-15). 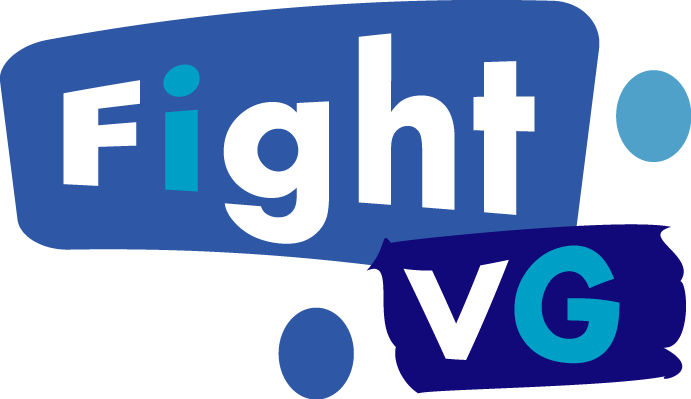 For the results to TFC 2013, click here. Also announced was that all multiplats at Evo 2014 will be played on an Xbox 360. Complaints about the PS3's hardware causing lag during tournament play likely caused the change. Evo head honcho Joey "Mr. Wizard" Cuellar took to Twitter to reveal games that do not have a 360 port will still be eligible for Evo 2014. 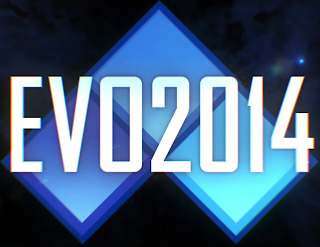 Here is the official Evo 2014 trailer.